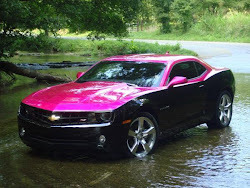 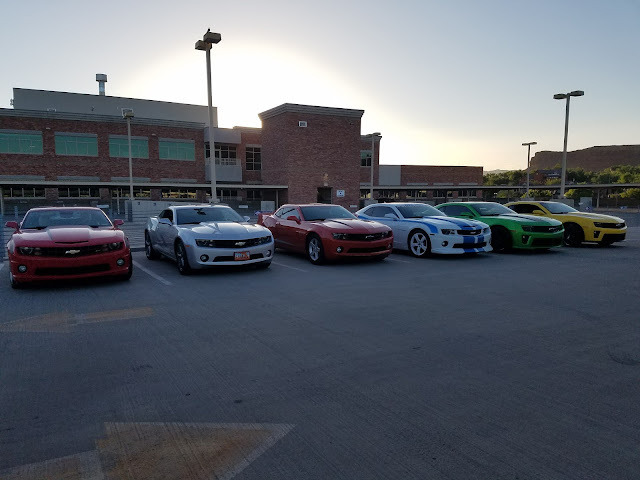 summer time is here! 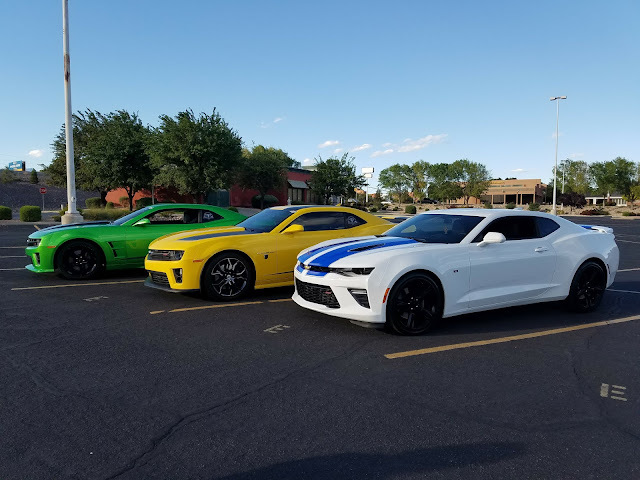 113 today Monday, June !9 2017. 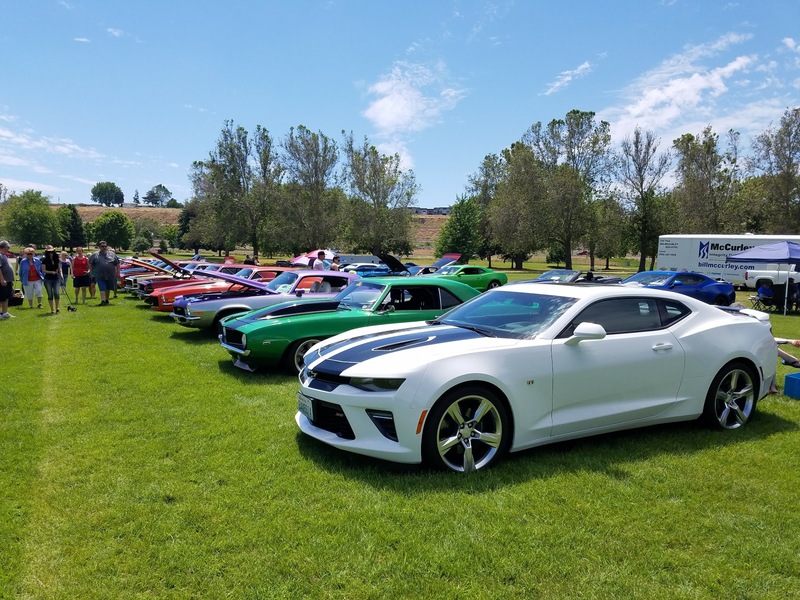 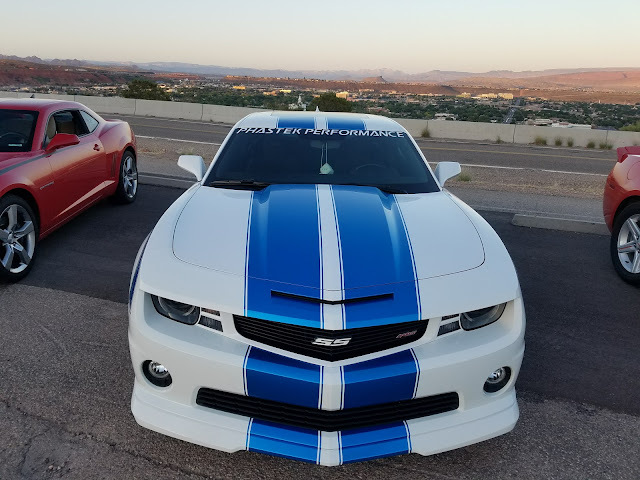 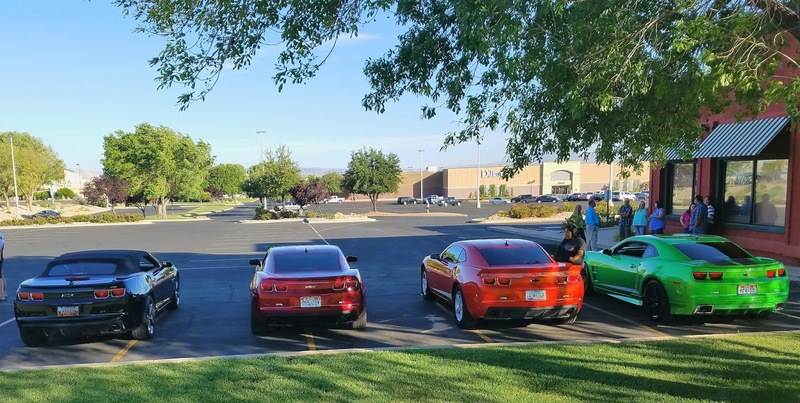 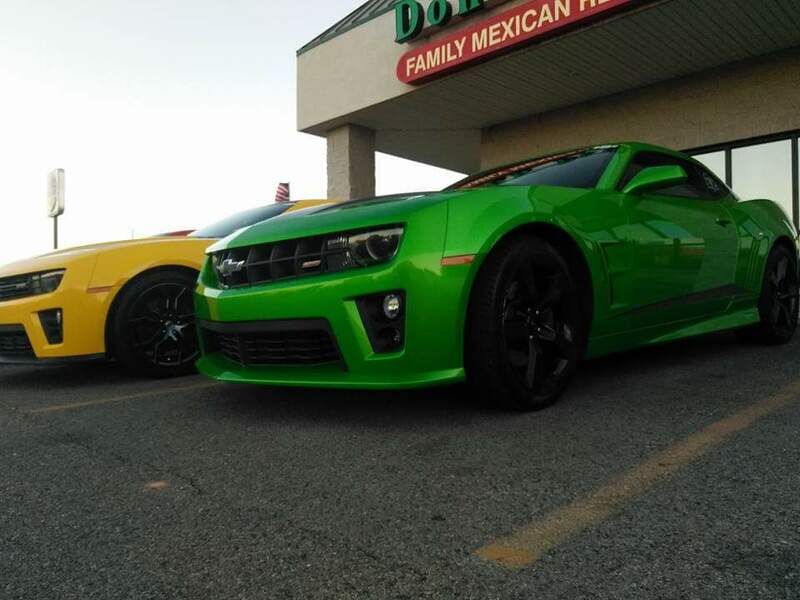 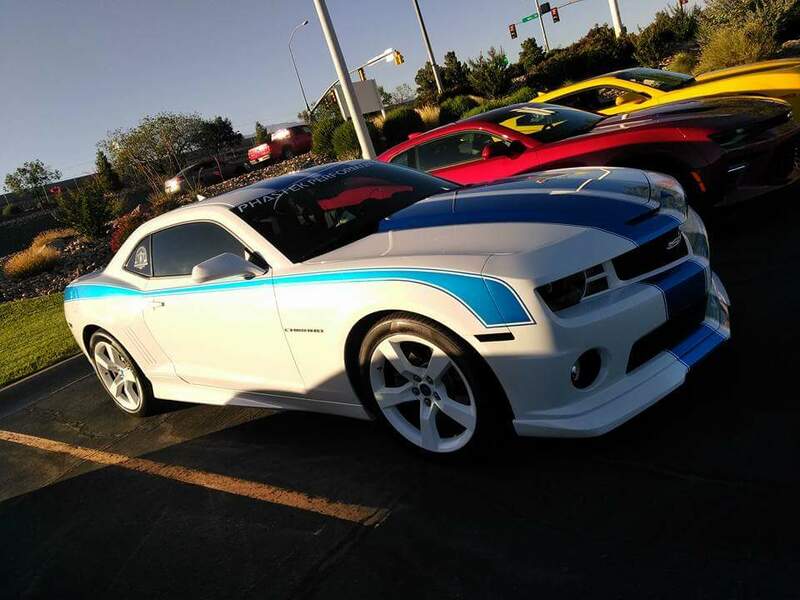 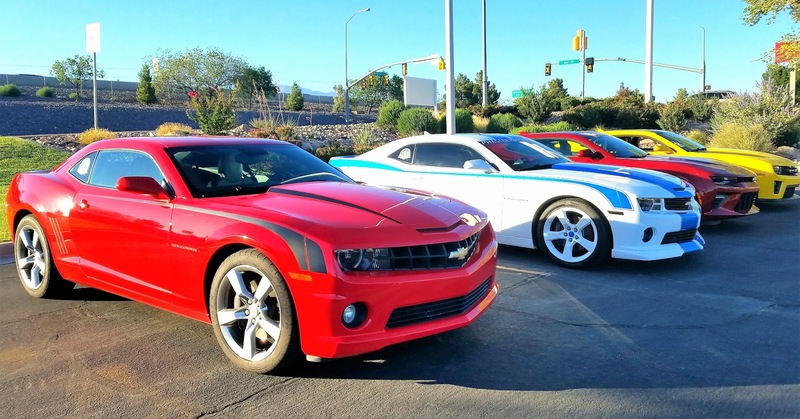 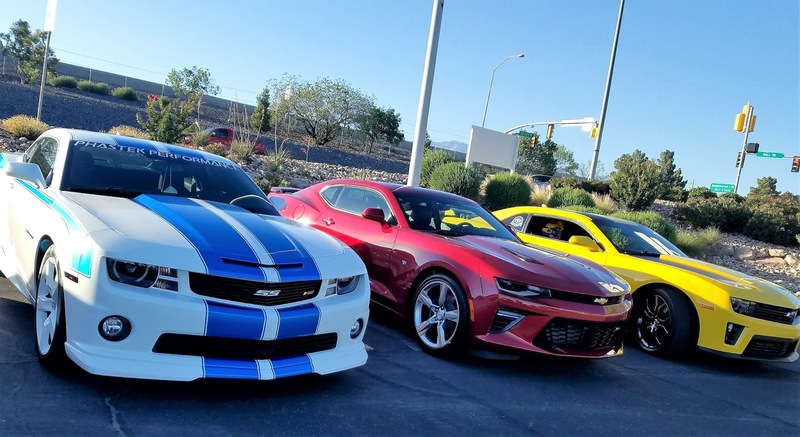 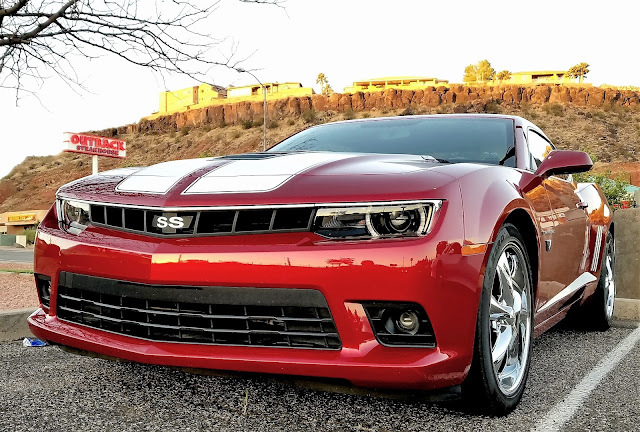 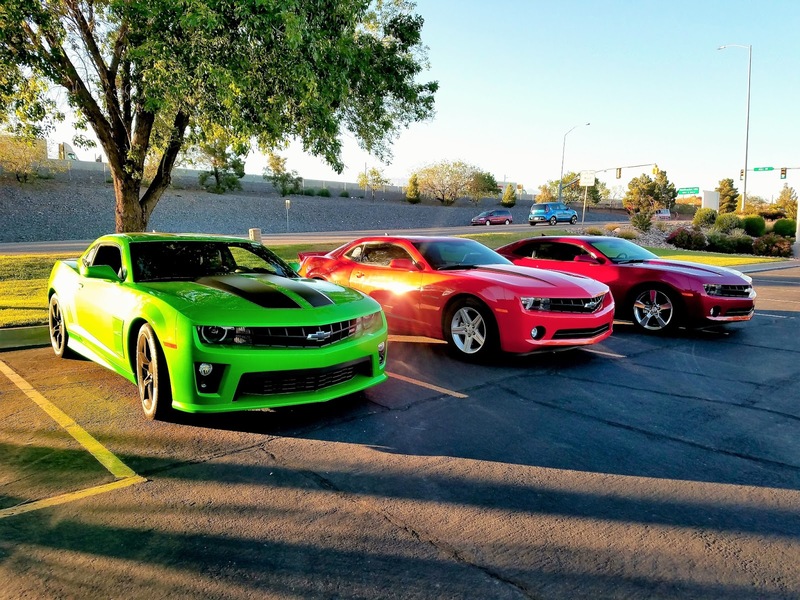 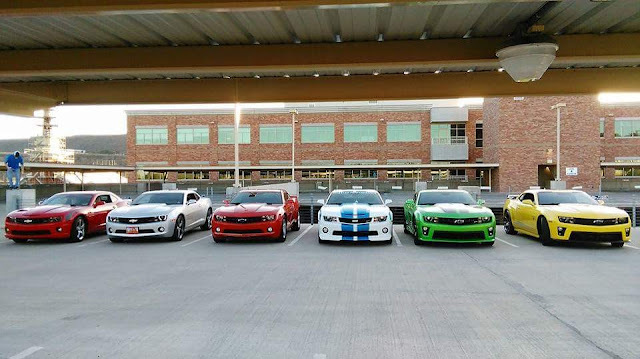 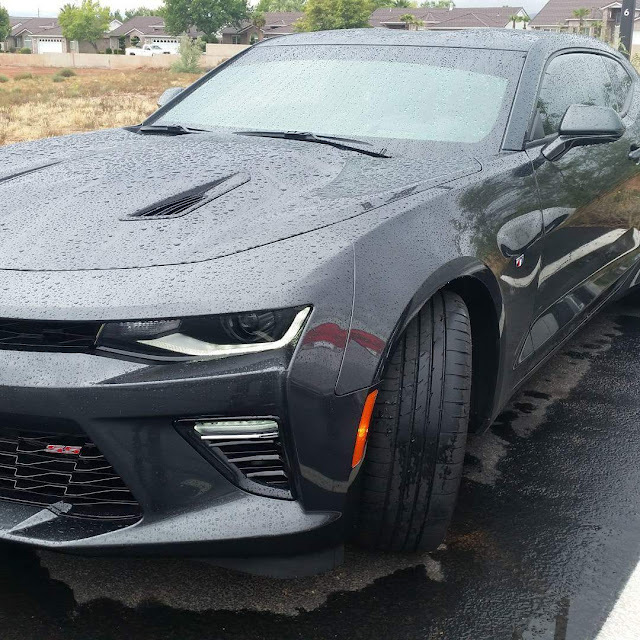 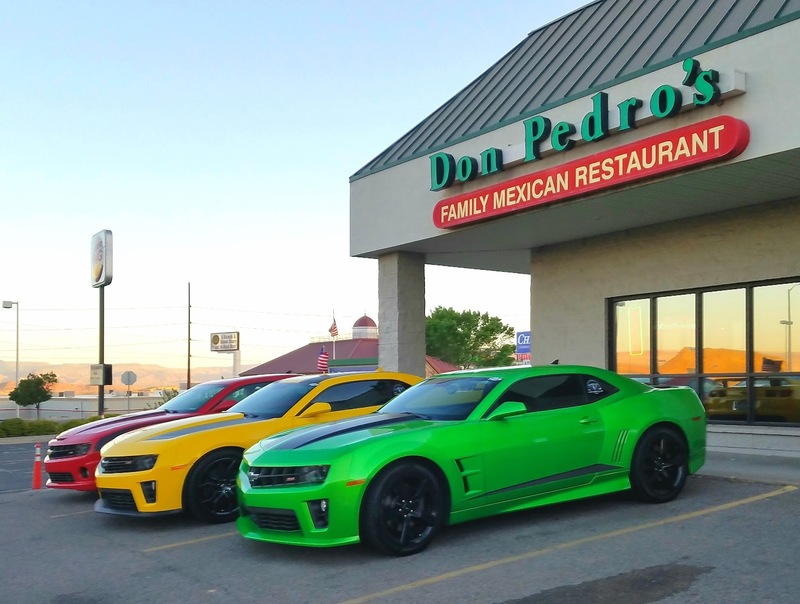 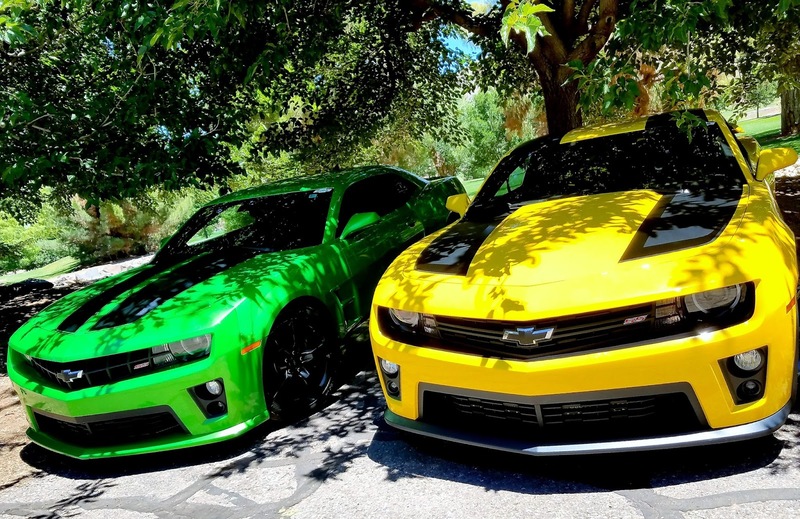 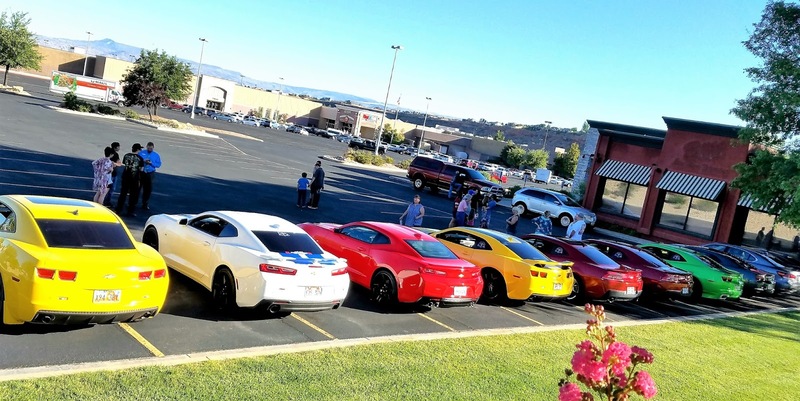 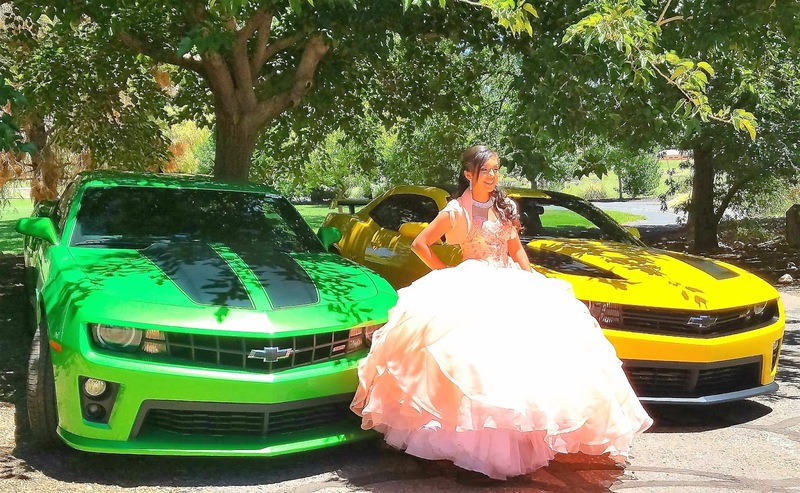 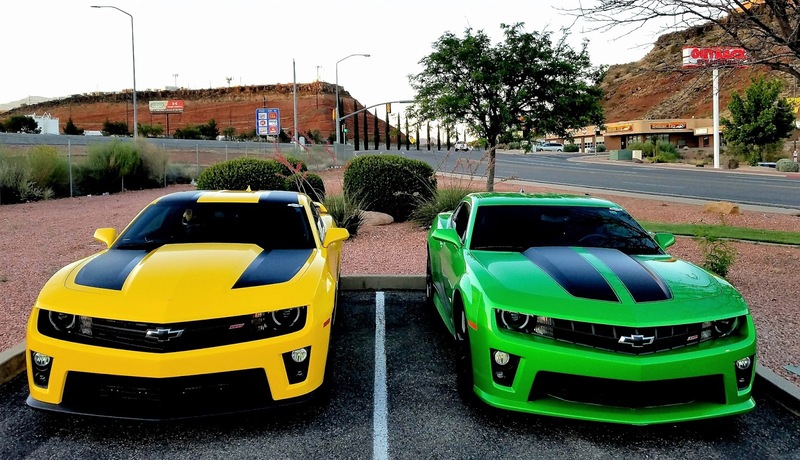 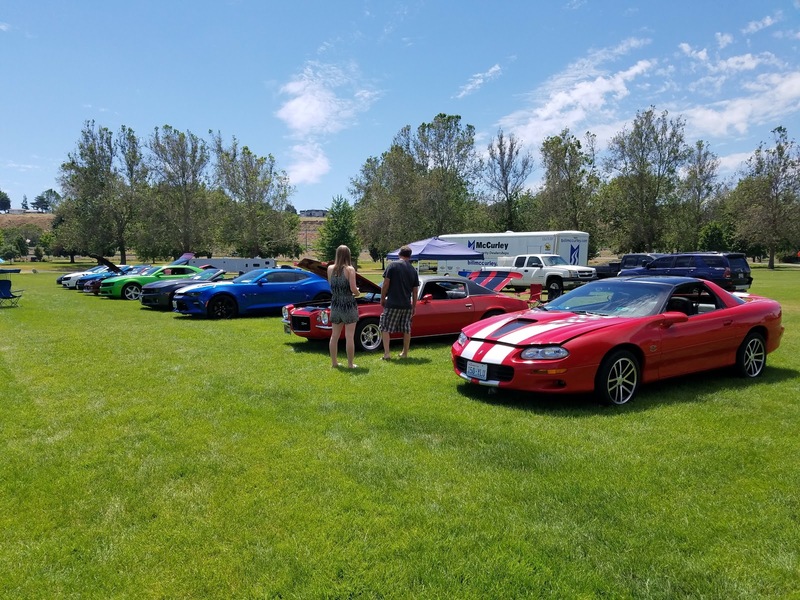 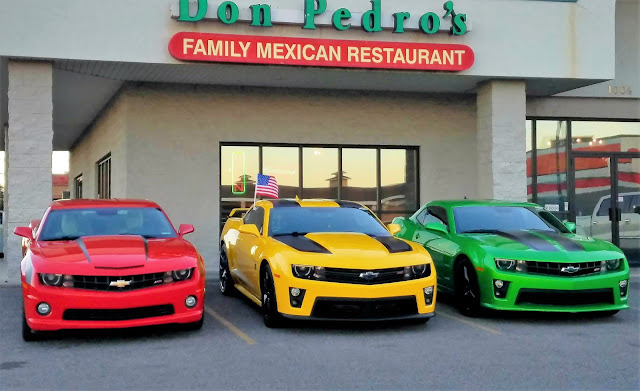 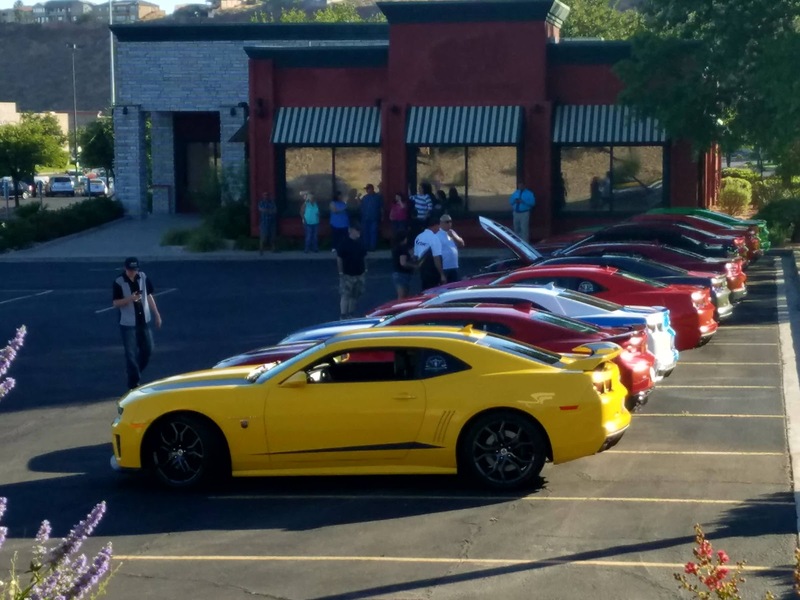 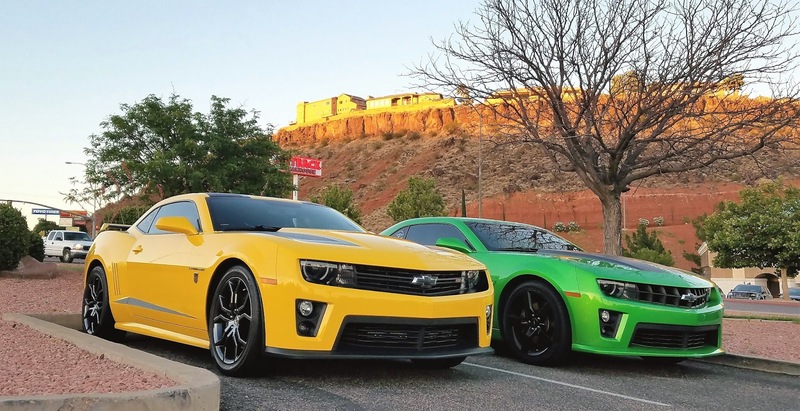 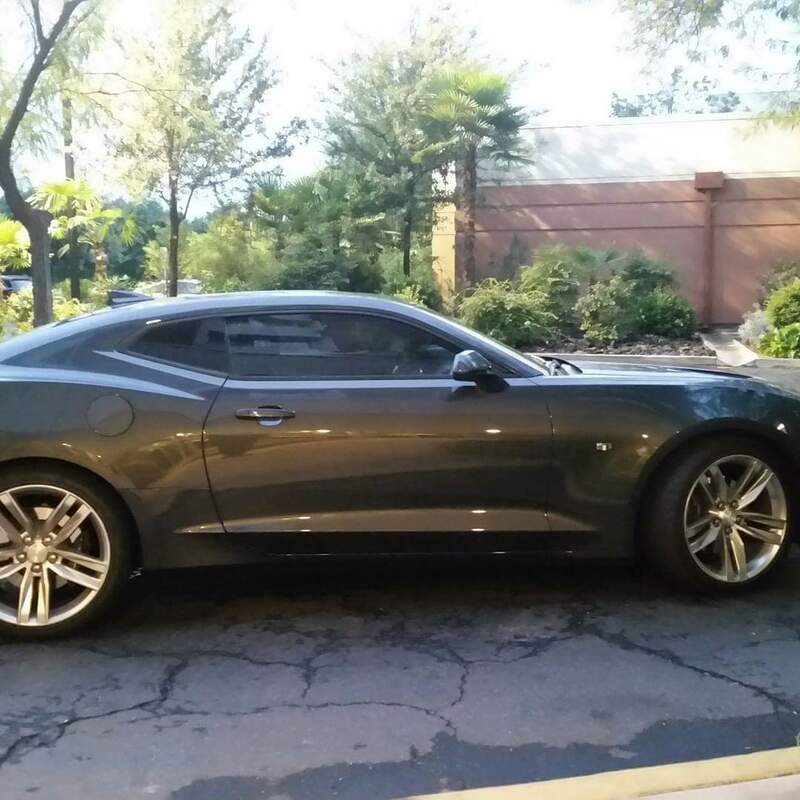 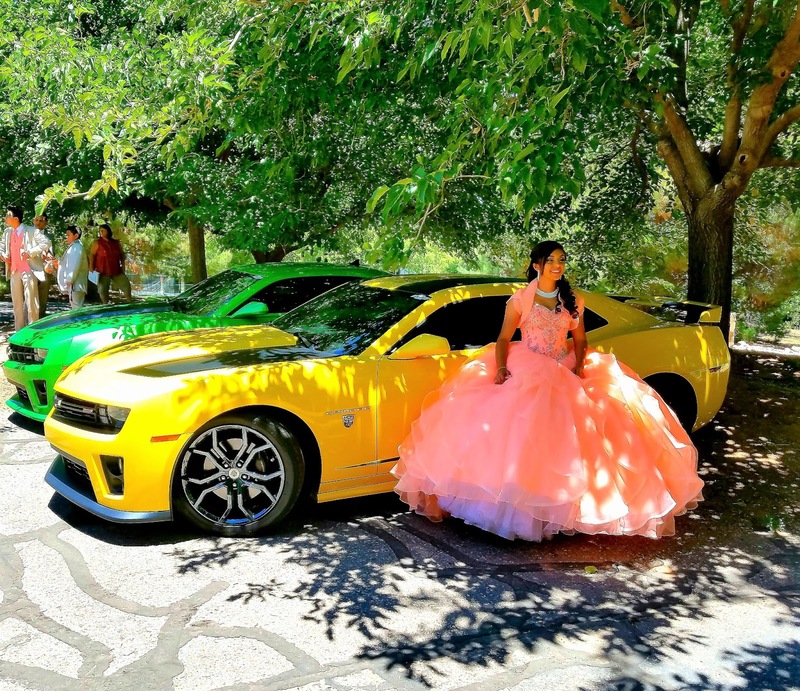 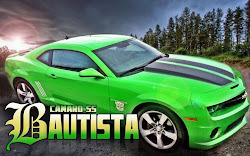 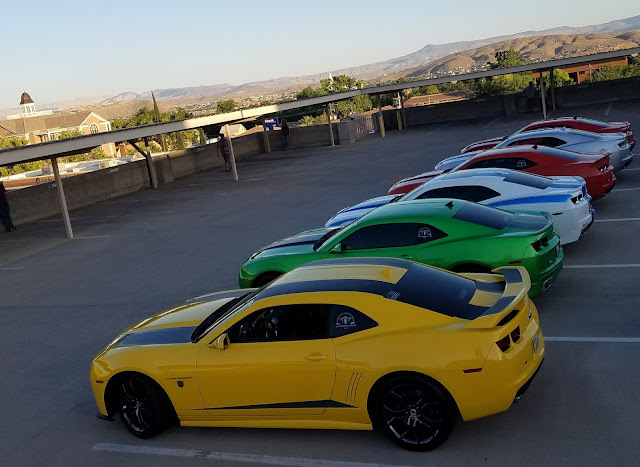 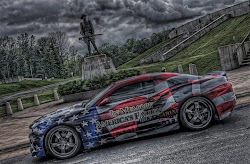 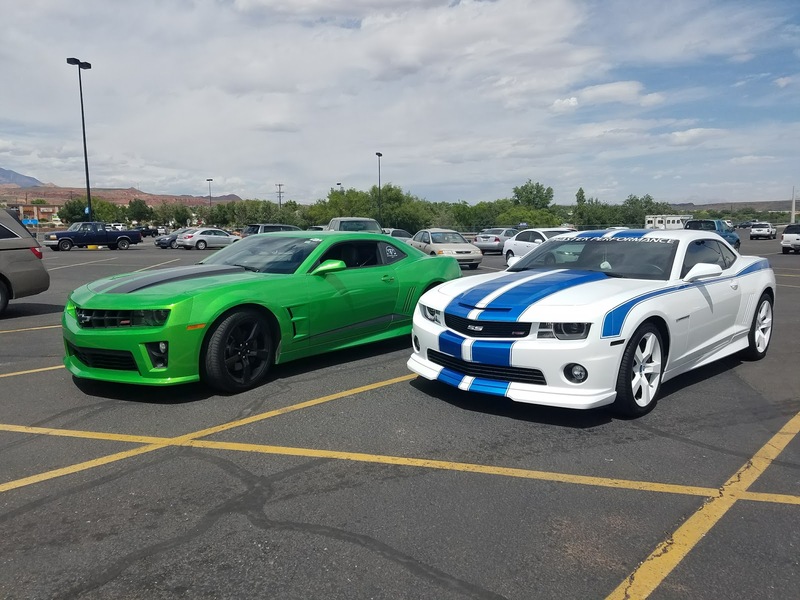 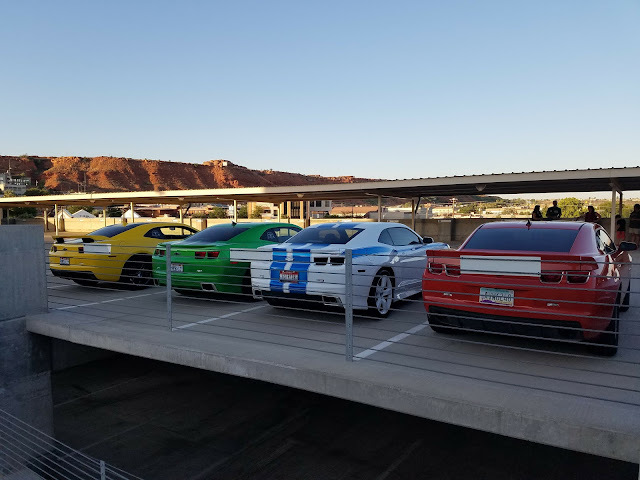 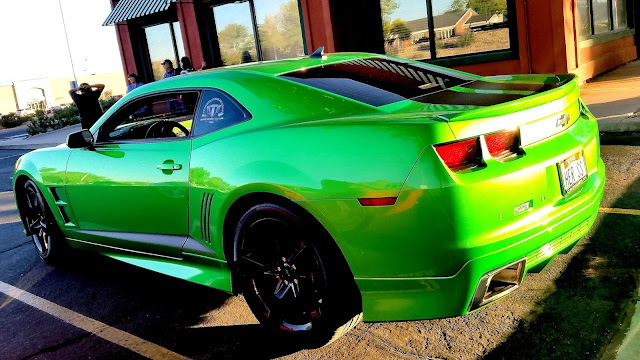 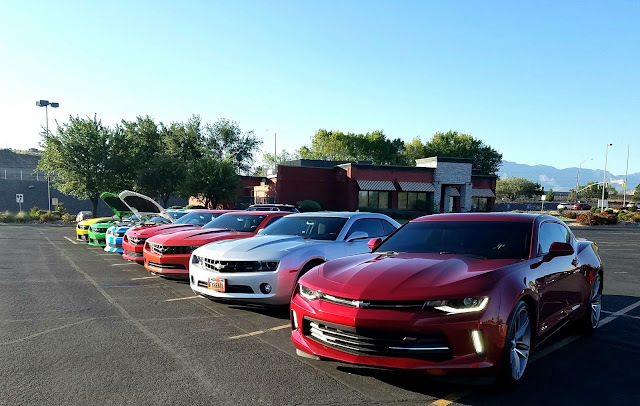 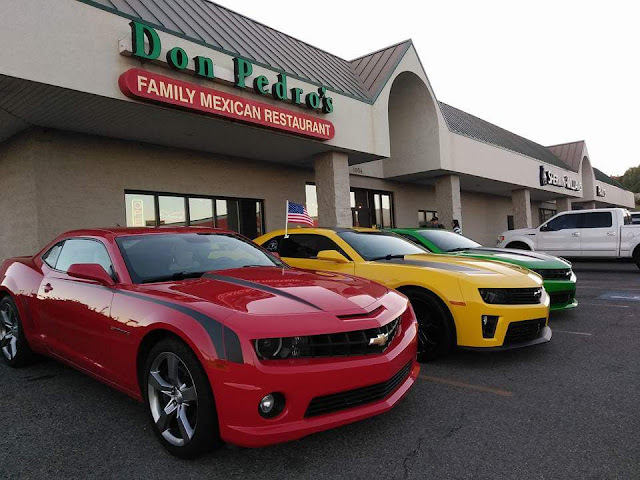 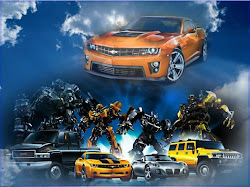 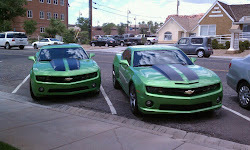 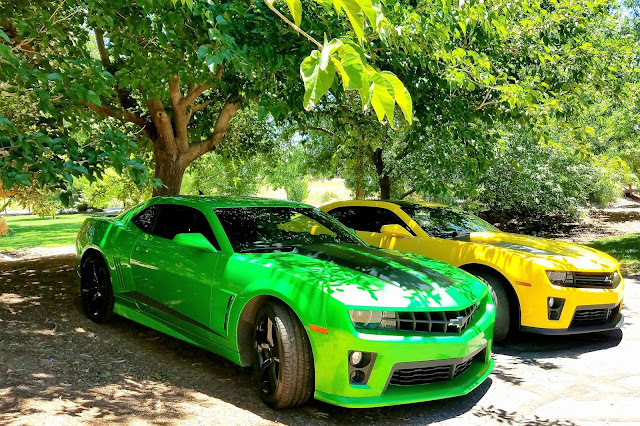 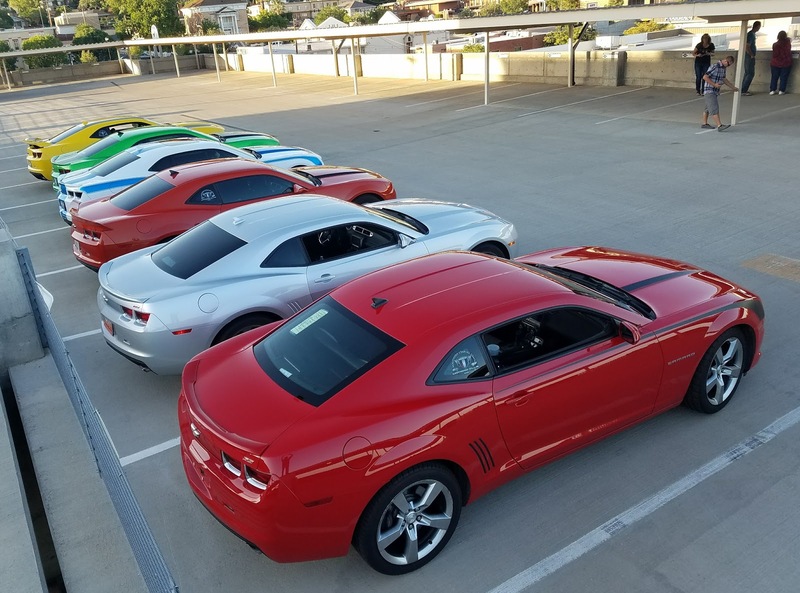 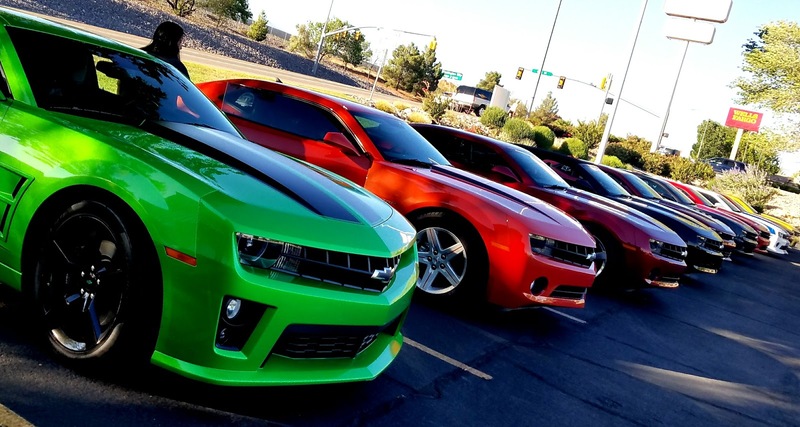 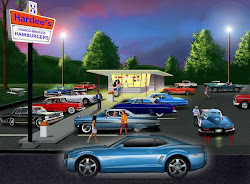 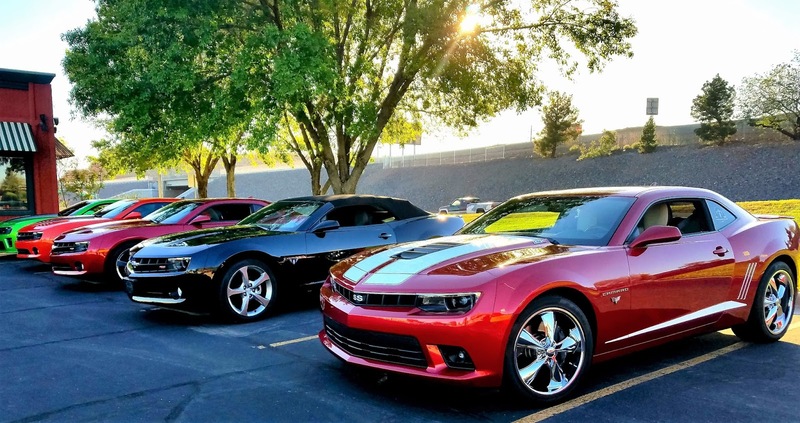 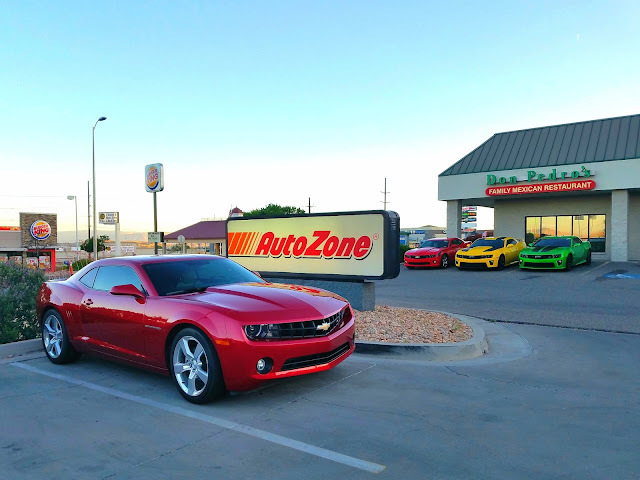 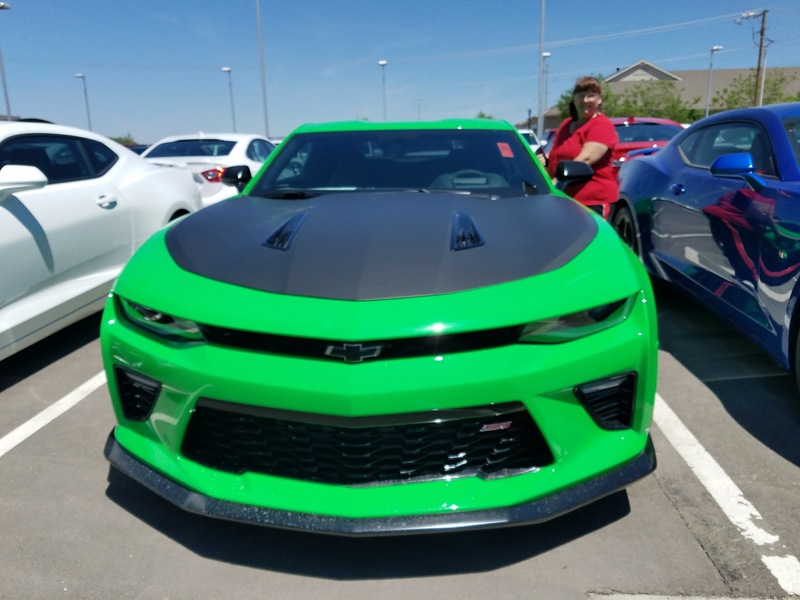 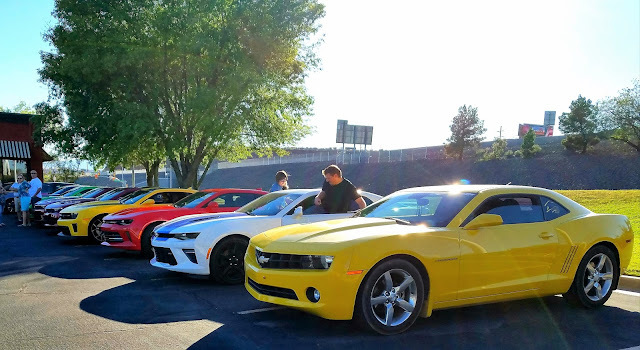 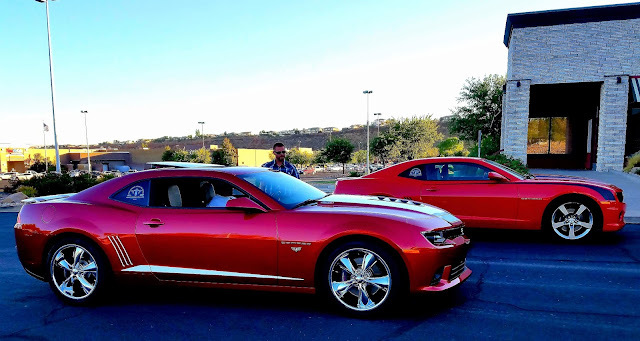 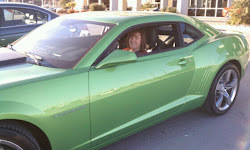 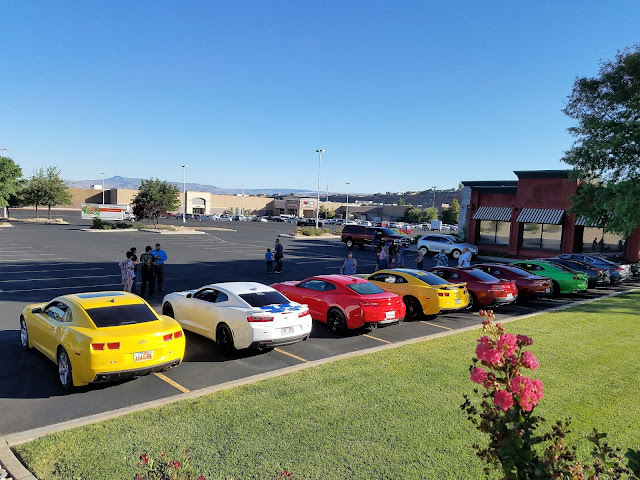 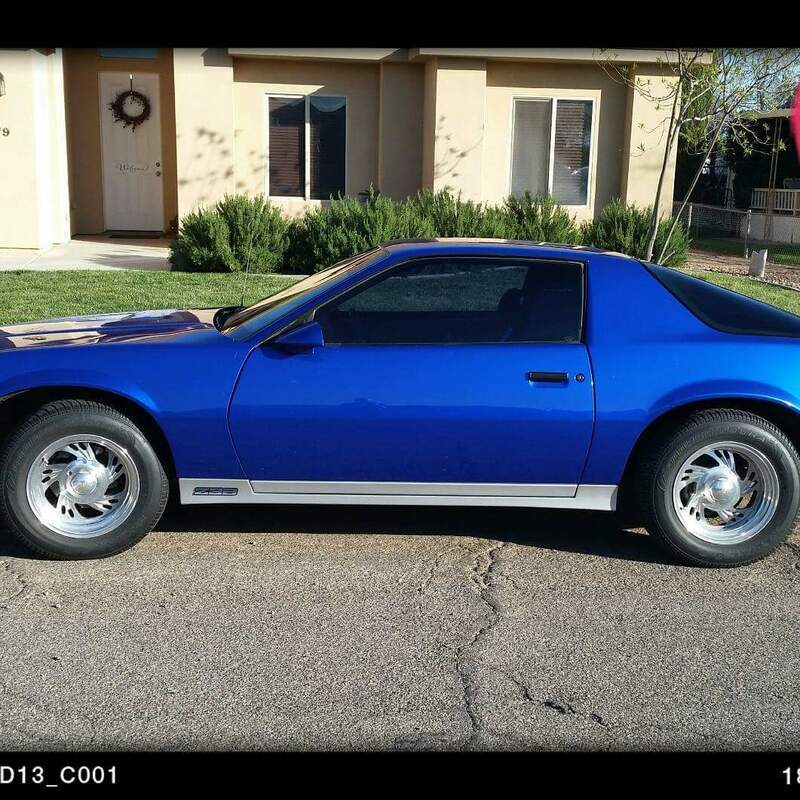 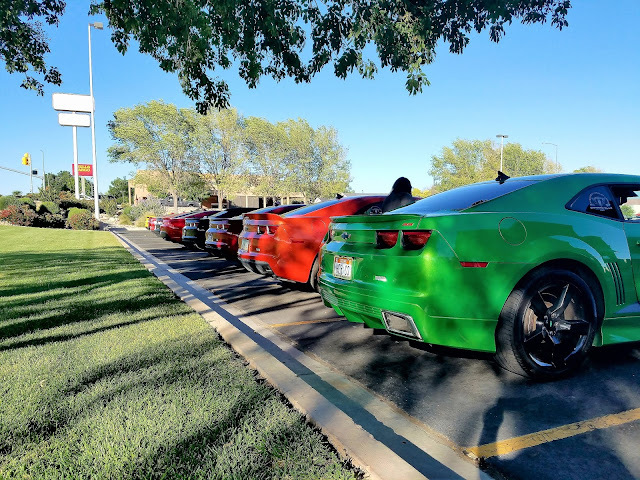 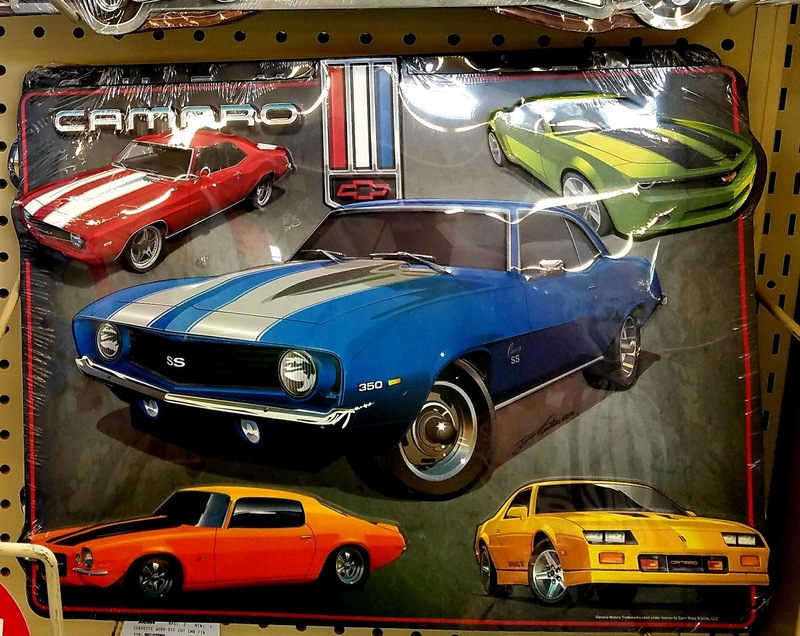 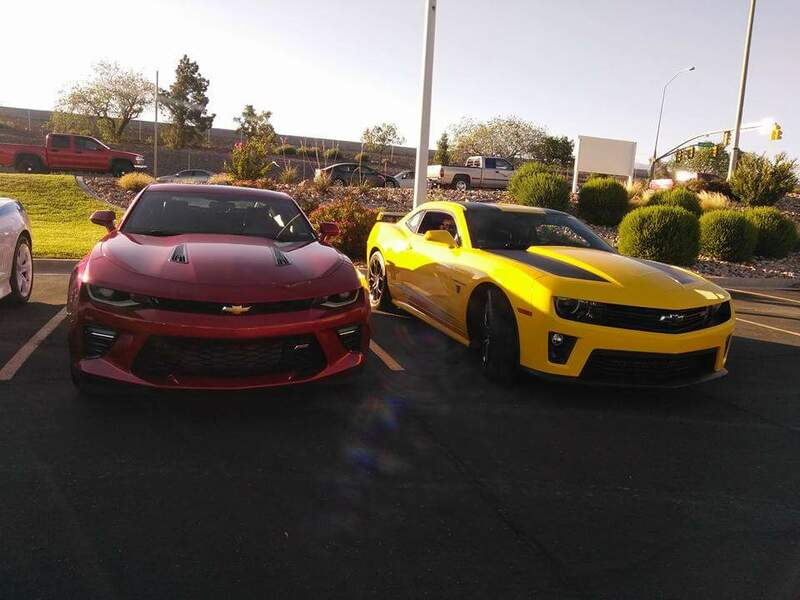 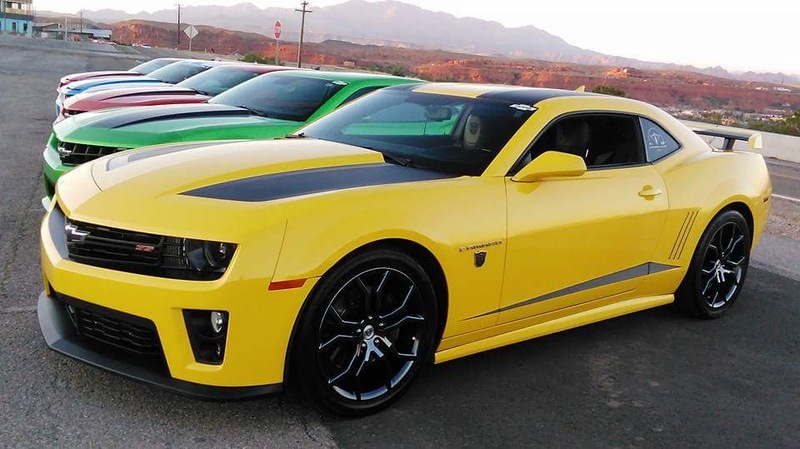 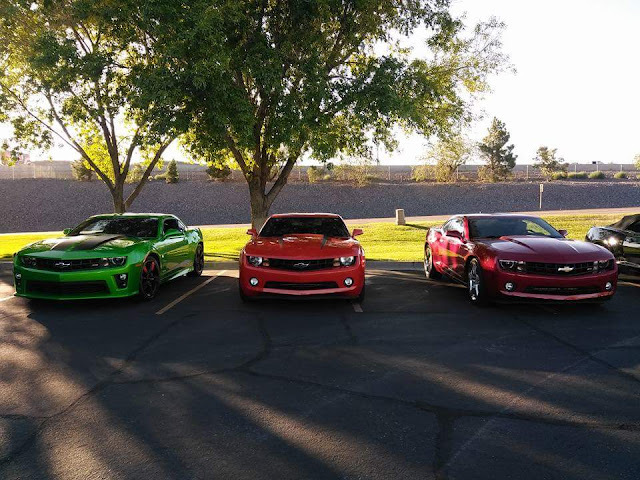 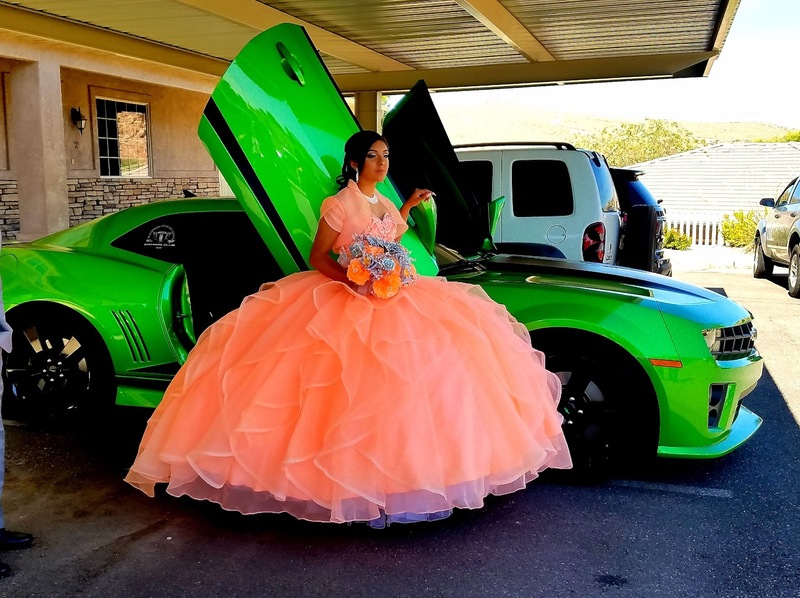 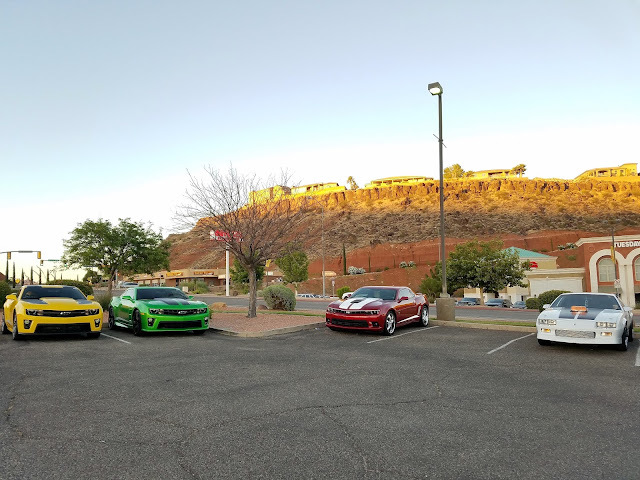 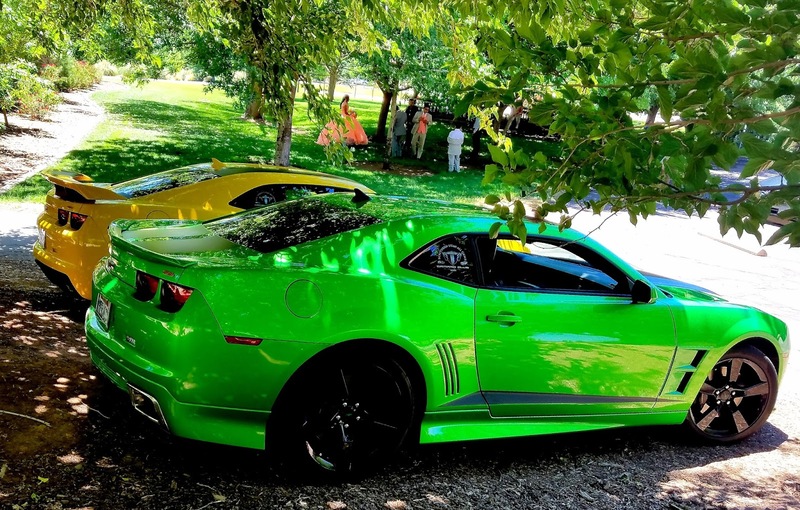 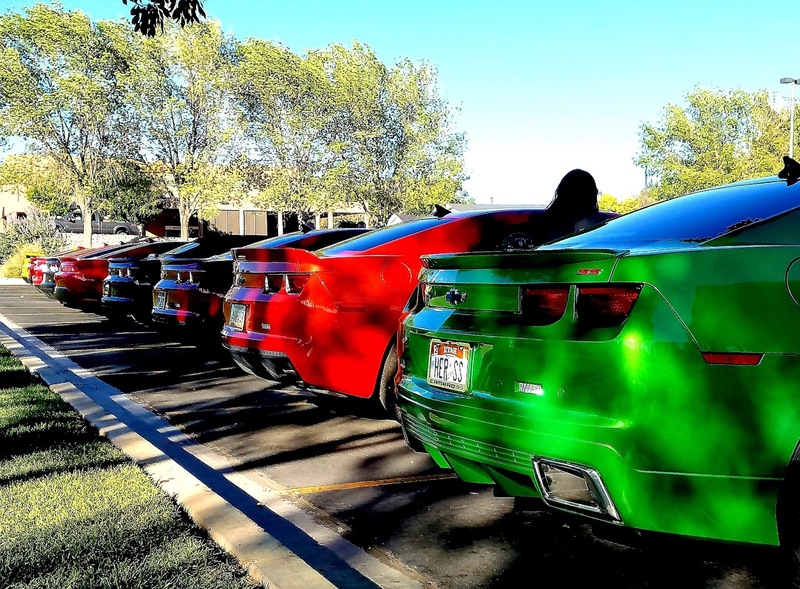 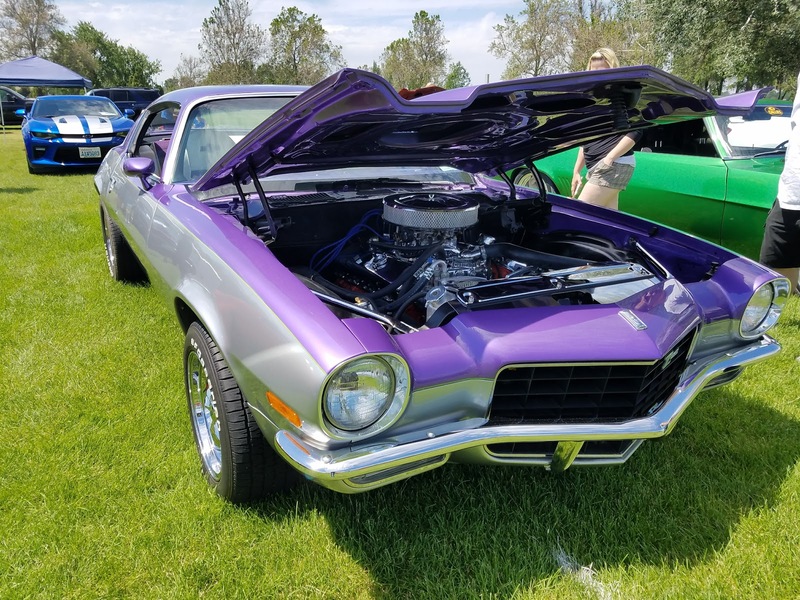 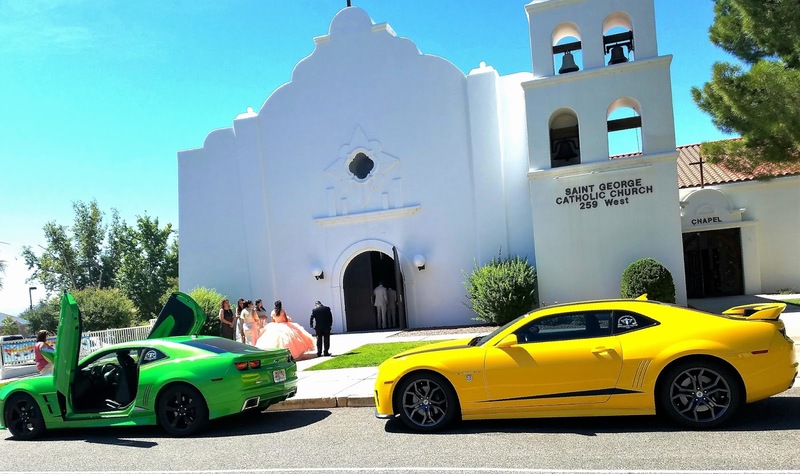 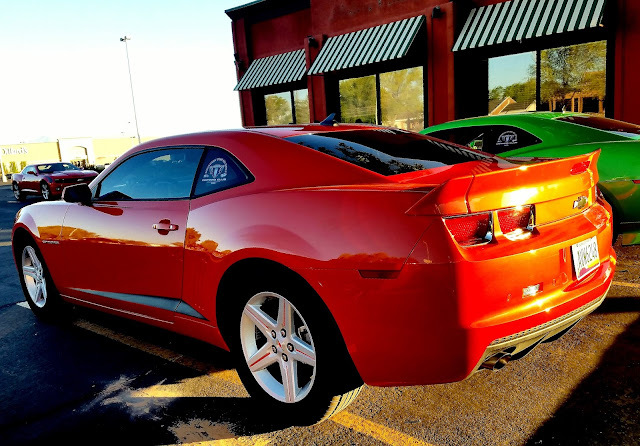 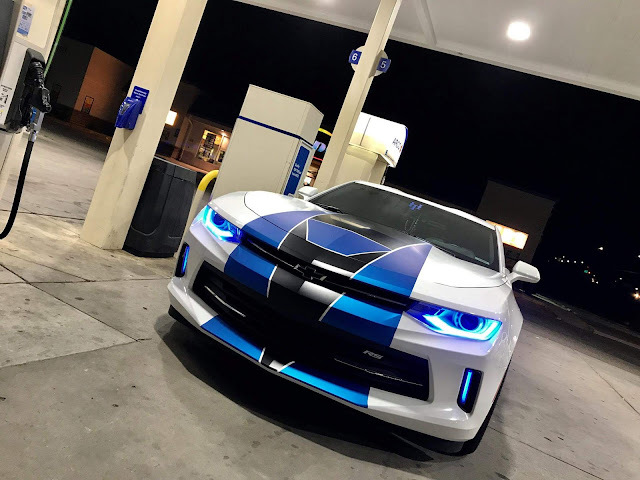 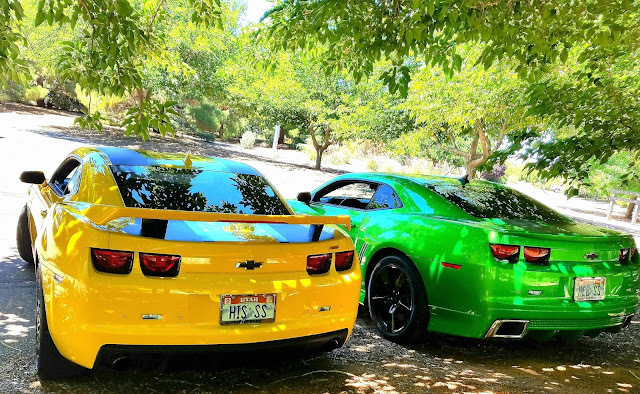 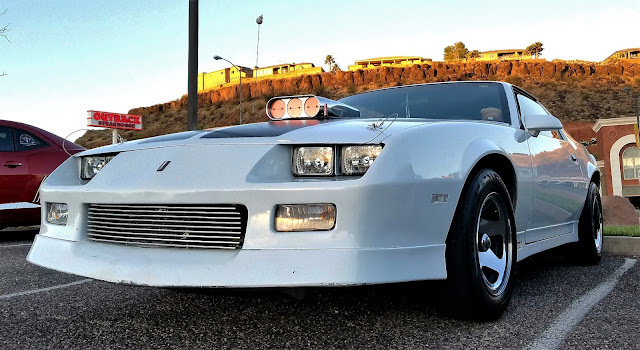 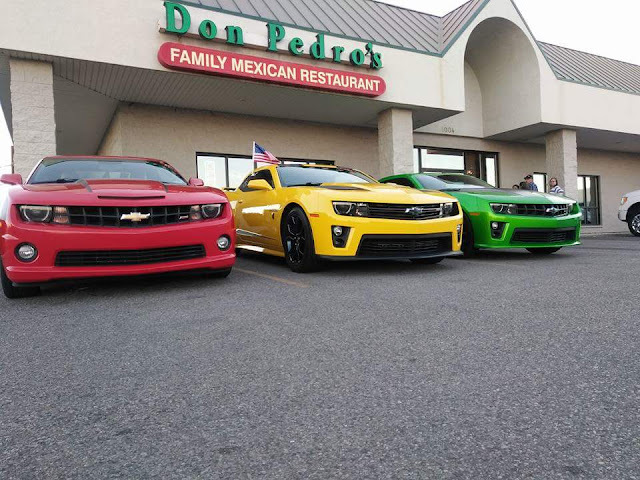 Southern Utah All Gens Camaro Club having an awesome time with our Camaro family.